NOTE: Thanks to a generous grant from Dominion Energy, ASCE Engineering Club will donate a bicycle helmet and bicycle lock to each of the Engineering Club students, purchased through the Ohio City Bicycle Co-op. 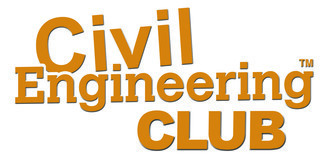 The demonstrations will be held in two sessions in the cafeteria, for half of the Engineering Club students at a time. While one-half is in the cafeteria, the other half will be in the classroom, where they will be building another simple machine, a Catapult! At the end of the session, students will return the helmets which will be kept for them until the Bike Rodeo on April 26th. Volunteers are needed in both the classroom and the cafeteria.